Are you a College Student and Need Some Extra Cash? Are you in college and need some extra cash? Would you love to be able to do it all online? Work your business online while going to college! I know how precious your time is because I’ve been there. Ever single dollar counts! Working through college was some of the hardest years of my life. I wish that I had an opportunity like EVER Skincare. So I’m paying it forward and sharing it with you! Our team will give you all the tools you need to run a successful business. 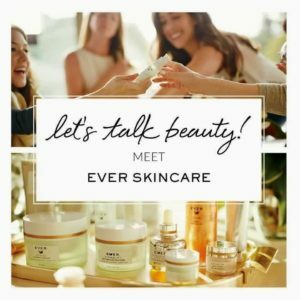 A EVER Skincare New Consultant training to get you started off right! And more support than you can ever imagine with the best team in the company! 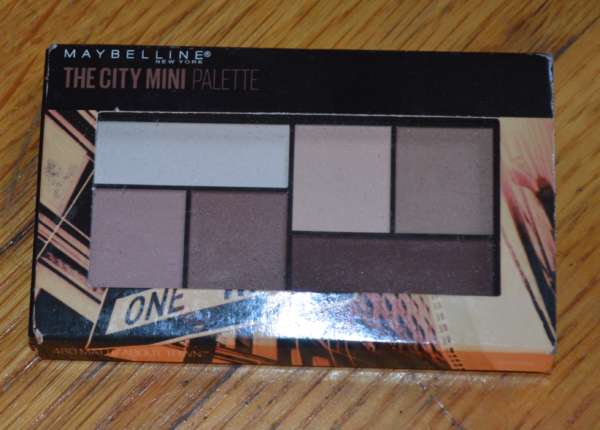 I received this sample of Maybelline The City Mini Palette from Influenster, thanks guys! Make a lasting impression with Maybelline’s six-shade mini eyeshadow palette, The City Mini Palette Downtown Sunrise. 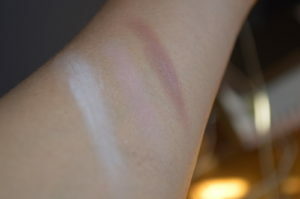 Maybelline is a drug store favorite, always easy to find and reasonably priced. However, Maybelline is unfortunately not a cruelty free brand. I found the colors to be quite beautiful, these are all neutral shades that are very flattering. I found the acutal shadow to be quite powdery and not that buildable. But the shades do apply smoothly, which I liked a lot. The shadows are not as pigmented as some other brands but that’s not necessarily a bad thing, especially if you’re not into the heavy eyeshadow look – I’m not. Overall the palette is quite beautiful but requires a bit more effort than other eyeshadow palettes. 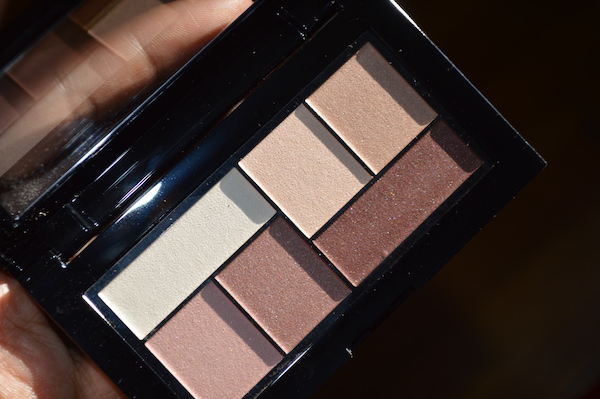 There was more time spent on blending and there’s the eyeshadow fall out to consider as well as the pigmentation but if you prefer a softer eye look then you may love this palette. Have you tried The City Mini Palette? Everyone loves a good time with friends after a hectic week. Spending some time with friends not only reduces stress but also makes it easier to tackle another busy week. 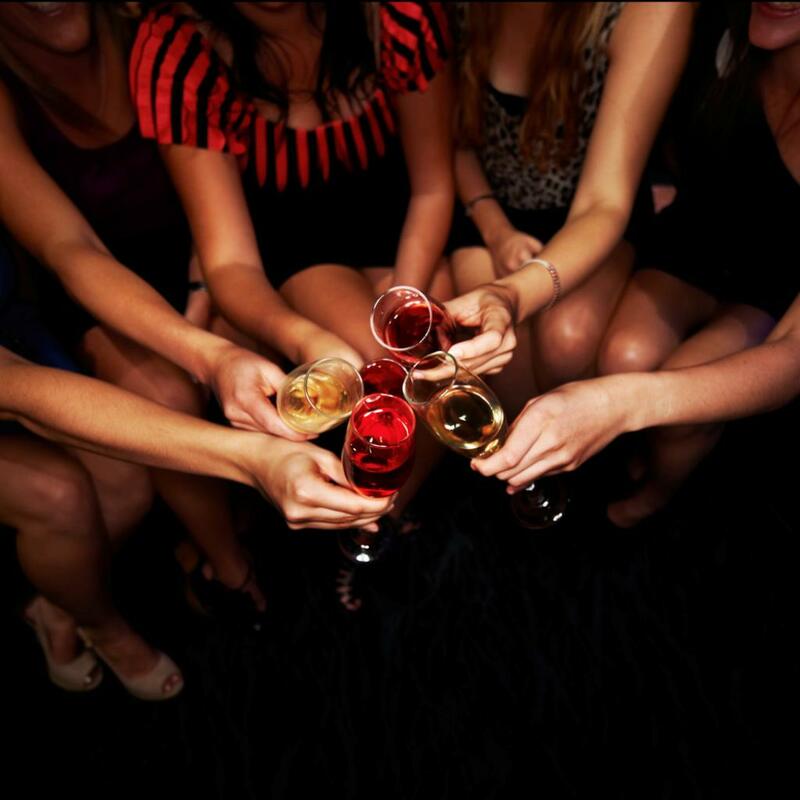 So why not go ahead and invite your besties for a girls’ night? We have come up with four things you can do to make it even more fun! 1. Cocktails and Crafts: Have a craft party where everyone sits together drinking cocktails and makes something interesting. Make sure the object you are making is not too difficult or time consuming as you still want the freedom to be able to talk to each other. If you are out of ideas, visit Pinterest or any of your favorite craft blogs for instant inspiration. 2. Sleep Overs: Sleep overs were so much fun when we were younger. Relieve those moments by inviting your friends to your house. You can put on a chick flick and get some wine and pizzas to seal the deal! 3. Play Bingo: This enjoyable and easy game will help you relax and socialize. You can play bingo games online for fun or get some bingo cards and start calling the numbers yourself. It is a great idea to have a themed bingo night where you can have decorations and cocktails on the bingo theme. 4. Wine and Cheese Party: Ask your friends to bring along their favorite bottle of wine and some of the delicious cheese of their choice and you are ready to have a wine and cheese party. This is a great way to spend a relaxing night-in. You can indulge in this delicious pairing as you laugh and chat with your friends. The Skincare Line That Will Change Your Life! Over the 8 years that I’ve blogged here I have tried many skincare lines. So I was hesitant to even try another because they were all the same, or were they? When I heard EVER Skincare, I was reading the testimonials about improved stretch marks, dark under-eye circles, hyperpigmentation and so much more. It wasn’t until I saw the before and after photos that I jumped on the EVER bandwagon. 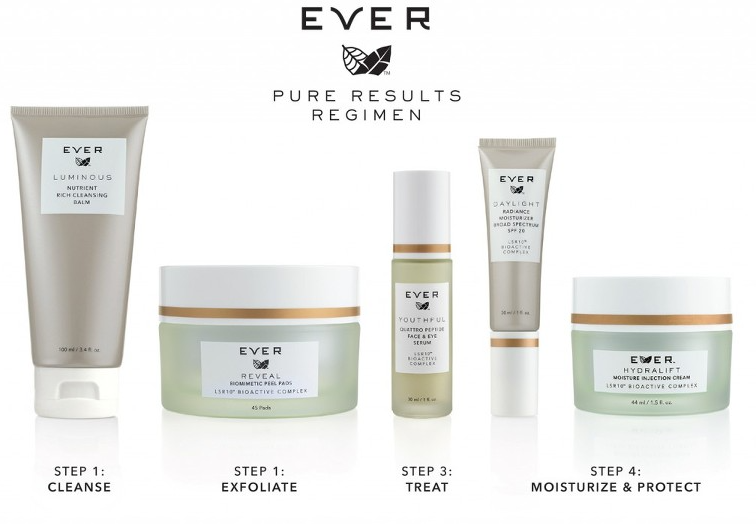 EVER Skincare provides clinically proven products that target visible signs of aging, including the appearance of fine lines and wrinkles, and dark spots. EVER Skincare contains LSR10®, a patent-pending complex of three powerful molecules, scientifically formulated to help fight free radicals and protect against environmental stress factors to help reduce the top 10 visible signs of aging and keep skin looking youthful, vibrant and healthy. 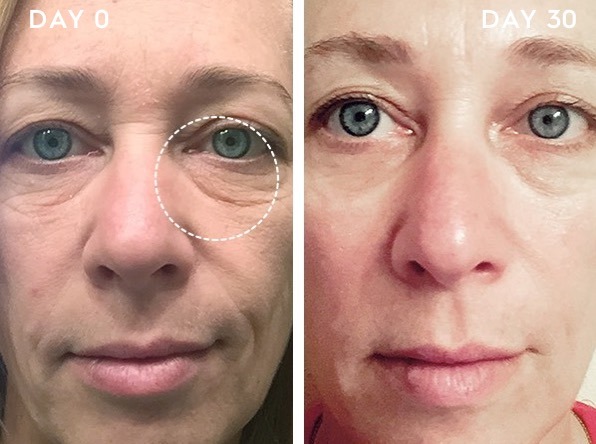 The PURE RESULTS REGIMEN with LSR10® is scientifically formulated to help reduce the top 10 visible signs of aging and can be compared with products and includes good-for-you ingredients that deliver real results with clinical-grade level of ingredients. Based on clinical study results, users have seen smoother, softer looking skin in just 7 days. Participants in an independent clinical study were instructed to use the Pure Results Regimen twice daily for 30 days. * 100% Reported an improvement in the overall appearance of skin texture. * 98% Reported their skin feels more hydrated and saw an improvement in skin’s overall appearance. * 91% Reported their skin feels firmer. 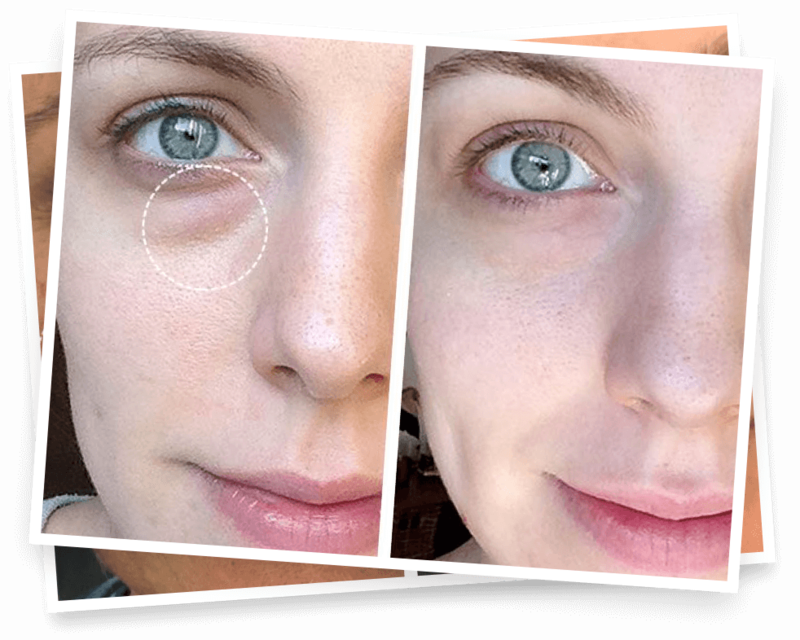 Personally, I am incredibly impressed at how well EVER products tackle hyperpigmentation and dark circles. I’ve tried so many products that have not worked that it’s almost shocking to see products that REALLY do work. Have you tried EVER Skincare? If not, I’d love to chat with you about how EVER Skincare can transform your skin! What is the key to have a healthy happy skin? There’s no need to rack your brains, as we all know moisturizing is an integral part for keeping the skin glowing. Oleum Vera, a Canadian beauty brand is taking huge leaps to ensure that your skin heals and gets nourished with the help of organic oils. The facial skin is extremely sensitive and it takes great effort to keep it blemish free. The worst thing that you can do with your skin is use chemical based products that further damage your skin. In order to provide a healthy alternative to the harsh chemicals used in commercial products, Oleum Vera has released a completely organic kit that contains essential oils and plant based oils. Marula, jojoba, glycerin, tamanu, pomegranate seed, vitamin E (non-GMO), tea tree, frankincense, geranium, and lavender oils are part of the kit. These oils can be mixed to formulate skin toners and moisturizer serums that heal and repair the skin in a natural way. The kit also contains a recipe book that guides you in creating these serums and toners. Here is how DIY organic face moisturizing kit benefits your skin and treats a host of skin problems. 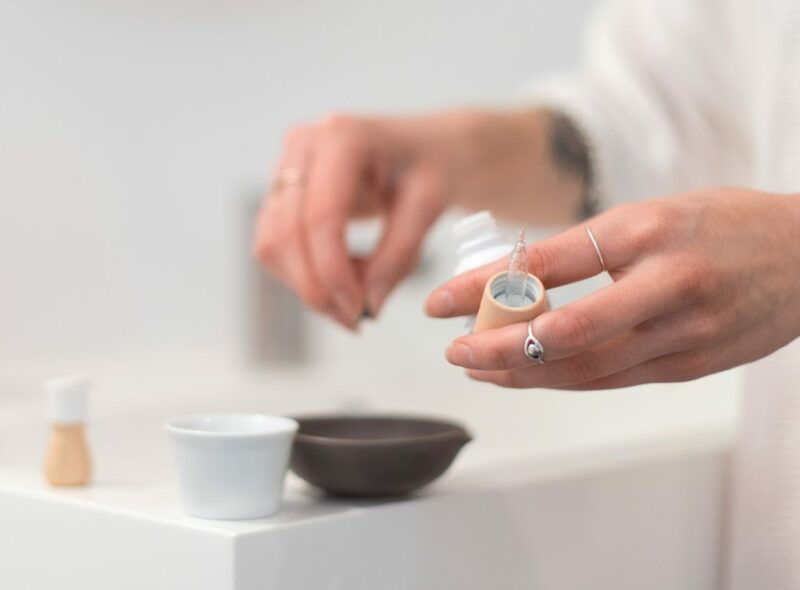 Dry and sensitive skins are extremely hard to take care of but the DIY face moisturizing kit by Oleum Vera contains organic oils that benefits such skin types greatly. Skin redness and inflammation is often treated with chamomile essential oil. Peppermint oil also has a cooling effect on the skin. With the help of the recipes that come along with the organic kit, skin freshener containing peppermint and chamomile oil can be made for dry and sensitive skin. Oily and acne prone skin also need moisturizing and nourishment. 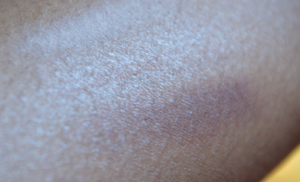 There’s a common misconception that people with oily skin do not require moisturizer. The fact of the matter is that an ideal organic moisturizer created from essential oils and plant-based oils actually reduces the sebum production and cleans the clogged pores. Jojoba oil is a natural way to cure acne prone skin and remove the marks. Jojoba oil has antifungal and antibacterial properties. Jojoba oil and tea tree oils can be mixed together to create a concoction that treats acne spots. Geranium oil is natural astringent. It helps in tightening the skin and reducing the wrinkles. The kit contains the recipe to make gentle geranium serum. The botanical and organic serum is an effective anti-aging. Geranium essential oil also works as a muscle toner and it can be mixed with jojoba carrier oil which moisturizes the skin in a way that prevents the skin from sagging. 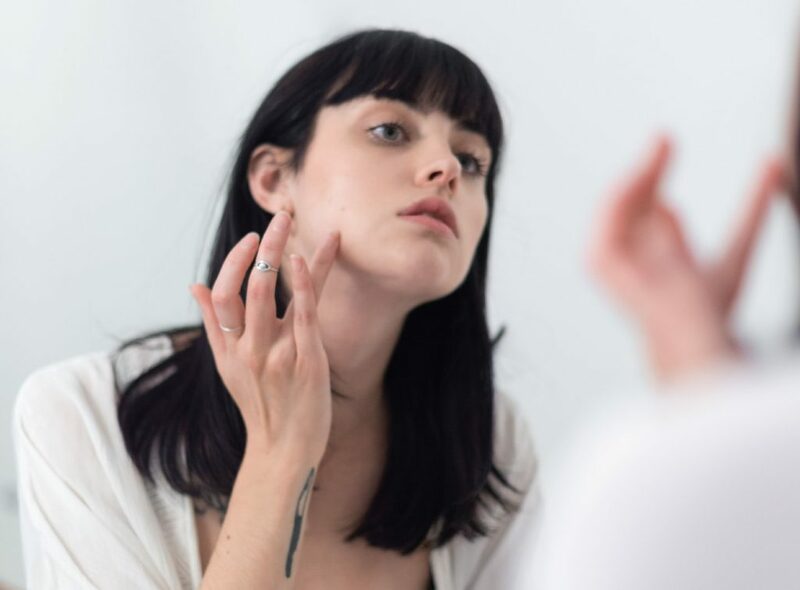 Apart from treating the aforementioned skin problems, the kit also contains recipes for moisturizing normal and combination skin types with natural ingredients like lemon and cucumber mixed with essential oils and plant-based oils to create a potent concoction that makes your facial skin supple and fresh.